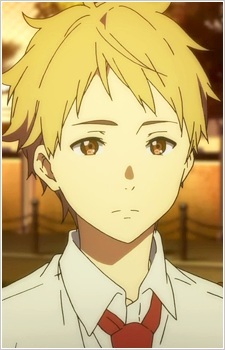 Akihito is a second-year high school student who is half-human and half-youmu who heals quickly from any wound he receives. At school, he is known for his attraction over glasses, to the point of giving himself the nickname "Meganest." He is a member of the Literary Club. His youmu side has been proven to be very powerful when it activates. Hip-hop, folk dance, discotheque, pop - name it! There has to be one anime dance that corresponds. Among these dances, a few of them stands out and are favored by more anime fans. In terms of popularity, catchiness, and overall tune, here are 25 dances every anime fans should know! Just like you, anime characters often have school and work to worry about. The slice of life genre understands that our mundane world is every bit as interesting as a fantasy setting. The following anime are the 20 most popular shows that take place right here in our corner of the universe!